Yo! Netlabel is an Italian non-profit netlabel. 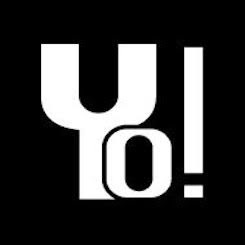 London-based, it was founded in 2012 in Guardiagrele (Italy) as a result of a degree thesis on 'free downloads music distribution', which analysed the project Yo [U-Turn], a Netaudio blog promoting the work of artists engaged with free music releases via netlabels.